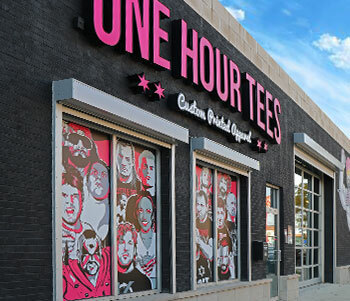 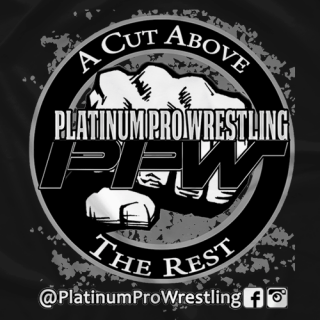 Official online store for PPW! 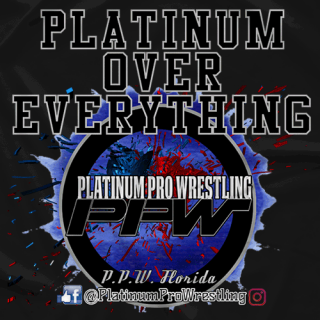 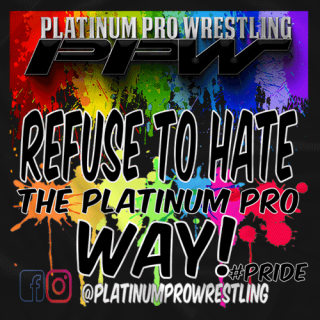 Established in Nov.'16 and based out of South Florida, PPW boasts a Roster composed of the Top Independent Talents (Men&Women) in Professional Wrestling! 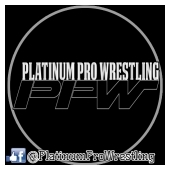 Truly a destination to see tomorrow's Stars..TODAY!